Even scary, scaly, sharp-toothed crocodiles need a little tender care sometimes. Luckily, a brave young girl is there to tend to them—even Big Mean, the scariest, scaliest, biggest, meanest reptile of them all. Reminiscent of Maurice Sendak’s classic style, the book’s illustrations are full of jungle greens. Swampy scenes surround Little Doctor’s home; she’s snug inside with a naturalist’s collection of curiosities and specimens. 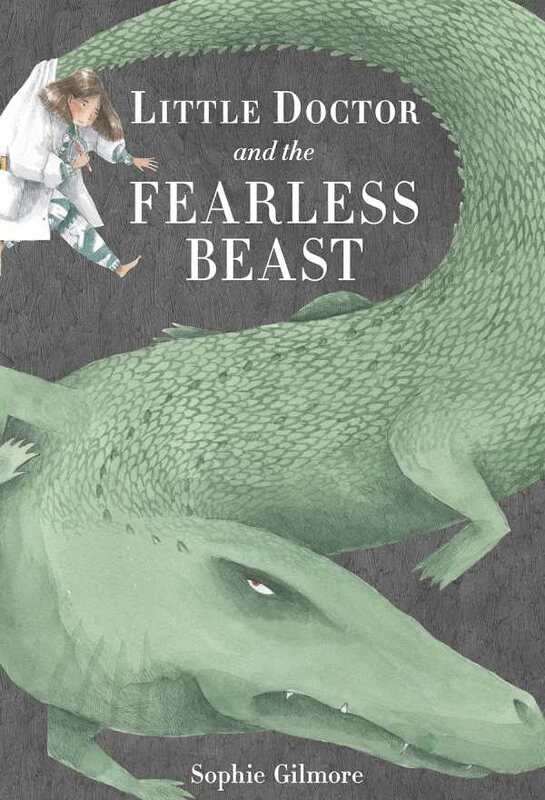 Gather round as beasts come calling with grand tales—and tails—to share.